I think I’ve talked about imagery before, but yesterday I was reading about detail. The waiter, with a mole on his cheek where a black hair protrudes. 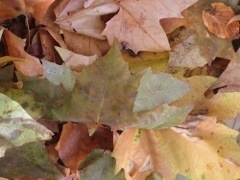 The colours of autumn leaves (they’re not all brown). A cream vase filled with red and blue anemones. 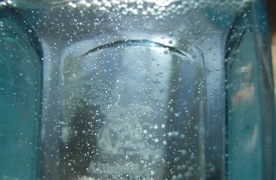 The bubbles on the inside of a bottle. 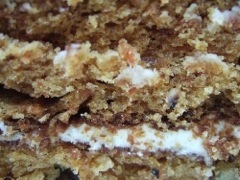 The crumbly texture of carrot cake. A white damask tablecloth with a gravy stain. 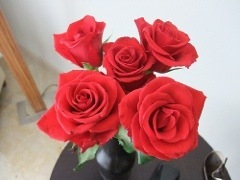 The blood red velvet petals of a rose. This entry was tagged Creative writing, Fiction, Note Book, Online Writing, Short Stories, Short story, Writer Resources, Writers Notebook, Writers Resources, Writing, Writing Exercises, Writing Prompts. Bookmark the permalink. I like this a lot. Imagery is my favorite part of writing, and I am always looking for new ways to express the scene. Thanks a lot. 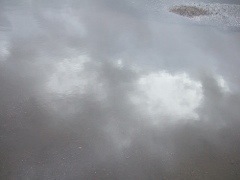 I especially like the clouds reflections in the mud puddles. You are right. I reread and realized I pictured the imagery in the statements that had no pictures without even thinking about it. Well done. Imagination is a powerful thing don’t you think?